RPG universes are a dime a dozen. There’s more of them out there than anyone would care to count and most are easily forgettable. Since the release of the first game in 1994, Warcraft has been an absolute phenomenon. 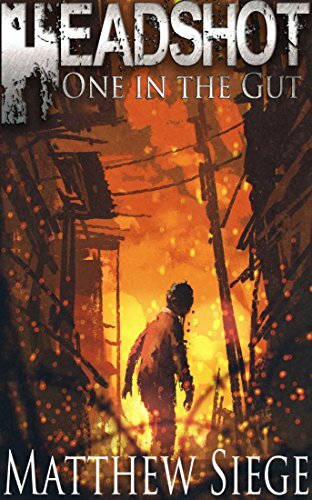 Now encompassing a handful of video games, over a dozen novels, and even a feature film, it’s a juggernaut in its own right. It didn’t start out like that, though. It all started with a single game. Warcraft takes place on the world of Azeroth, a planet home to a handful of races and kingdoms. The main games have concerned Azeroth’s wars against invaders from other worlds, including the warlike orcs and the Demonic Burning Legion. For nearly twenty-five years, Warcraft has captured the imagination of players around the world. It is one of the few games that has as loyal an audience outside of its country of origin as within. New material is still constantly released and consumed by millions. This setting is one of the true legends of the role playing world, ranking up there with the settings of Dungeons and Dragons or Vampire: The Masquerade. Taking a moment to look more deeply into the phenomenon will help you to understand why. There’s a lot to love about Warcraft, even if you’ve never particularly been enchanted by a roleplaying universe before. A great deal of the love for this game comes because of the sheer weight that it has in the gaming world. Literally millions of concurrent players are active in Warcraft games at any given time of the day. The MMO is the undisputedly the most popular ever released and it brings together players from around the world. At the same time, there’s a lot to love about how well-constructed the world is. For something built as an excuse plot over two decades ago, it’s held up remarkably well. While not entirely original, it’s grown into something that’s both easy to follow and to love. Finally, there’s the sheer ubiquity of the content. Warcraft isn’t just video games – it’s toys, it’s movies, it’s even comics. You can interact with this world on your smart phone. There’s even a fairly well-received table-top RPG. Warcraft is well-loved because Blizzard has continued to put an incredible amount of work into the game. Whether you love it for what it represents or for what it actually does, it’s a world that’s more than worth your time. 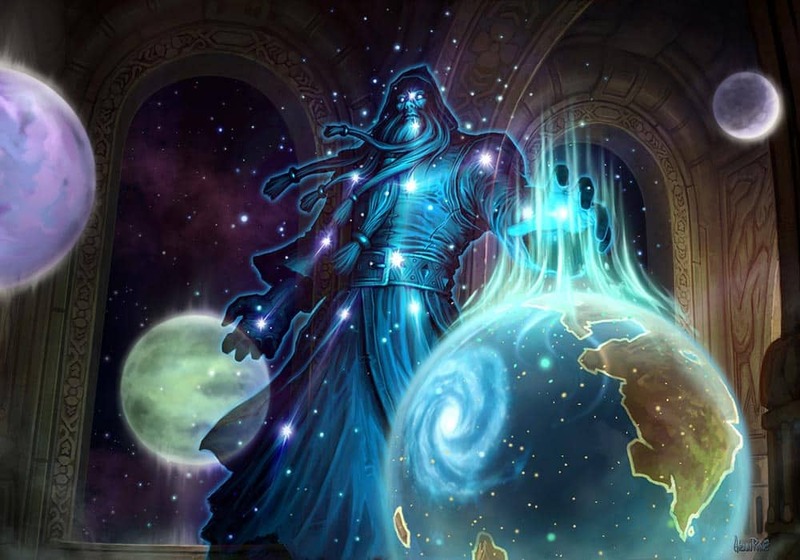 One of the most unique aspects of Warcraft is the depth of its universe. Spanning untold ages, the lore is incredibly dense and detailed. While many players never engage deeply, it’s provided others with years of fun. Warcraft’s world is a fundamentally divided fantasy world, one that’s always been based on conflict. Understanding a bit about how it works can help new players to understand how to consume the media and where it will go in the future. Warcraft’s early universe was bestrode by powerful creatures called the Titans. Gigantic, nigh-omnipotent creatures of the Light, they wandered the stars in search of more creatures like themselves. Along the way, they nurtured new life. Opposing the Titans were the Void Lords, creatures from outside creation who sought to destroy the universe. While unable to interact directly with the universe, their servants the Old Gods sought to corrupt that which the Titans would nurture. Somewhere in the middle were the demons, destructive creatures of hatred and violence. They destroyed all they could touch, almost mindlessly milling about creation. The Titans opposed anything that would interfere with their order, and thus opposed the demons. Eventually, the Titans found a world called Azeroth. It would someday give birth to a powerful Titan, but it needed guidance. The Titans helped to stop the Old Gods from infesting the world and helped to bring order to its chaotic surface. Meanwhile, a Titan named Sargeras was driven mad by his attempts to combat the Void. He turned on his fellow Titans and brought together the corrupted demons in order to form the Burning Legion. The Legion would oppose the Void by destroying all life, ending the corrupting influence of the Old Gods. While all this happened, the races of Azeroth would evolve and become powers in their own right. Another world, called Draenor, would become a target of the Burning Legion. Sargeras would seek to use its mighty warriors, the Orcs, to destroy Azeroth. In doing so, he sent one of his lieutenants to corrupt the Orcs through a shaman named Gul’dan. Gul’dan helped to corrupt the planet through the use of fel magic, and the remaining Orcs would be forced to take up his fel magic in order to survive. In time, though, it became clear the Draenor was doomed – and that the Orcs would need a new home. Fortunately, Gul’dan knew of a way to a new world – Azeroth. The exodus of the Orcs led them into combat with the races of Azeroth. In the First War, they found themselves victorious against the Alliance of Humans, Dwarves, and High Elves. The Alliance would rally, though, and defeat the Orcs in the Second War. During this war, the betrayal of Gul’dan was discovered and the Alliance would eventually make their way to Draenor through the Dark Portal. The Portal would be closed, ending the Orc threat. The Orcs would enter a lethargy and be imprisoned until a new leader, Thrall, rose from their ranks. For a time, there was peace – until things got much worse. Doom was on its way to Azeroth as the world began to change. A plague spread throughout the northern human kingdoms, turning the land into a blighted landscape full of the undead Scourge. The Horde would rise again under the leadership of Thrall, who was committed to finding a homeland for his people. They’d join with the native Tauren and Trolls to found a new nation. Eventually, the Alliance would briefly unite with this new Horde and the reclusive Night Elves to fight the true threat – the Burning Legion, who had come to Azeroth to lay claim to the planet. Through great sacrifice, they were able to drive off the Legion for a time and restore something close to peace on the war-torn planet. Chapter VI: The New Age – What comes next?? After the Third War, an uneasy peace reigned on Azeroth. 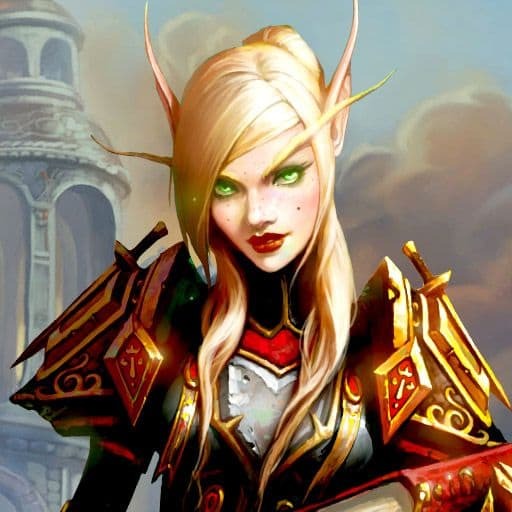 The Alliance, now also encompassing the Night Elves, would largely focus on eliminating the Scourge from Eastern Kingdoms. The Horde, now including the Undead Forsaken, would seek to carve out its own destiny. Azeroth was tested many times in a short period. Stormwind’s king was kidnapped. The Dark Portal reopened. They Horde and Alliance even ventured north, to kill the Lich King and end the threat of the Scourge. Violence would resurge as the world was ripped apart in a great Cataclysm, and true war would begin as the Horde and Alliance fought in Pandaria. Both sides eventually went to war on an alternate Draenor, one that was never fel-corrupted. All of this, however, was merely a precursor to the true threat – another invasion by the Burning Legion. Warcraft encompasses several different forms of media at this point, all of which have been fairly successful. It’s still a video game franchise, of course, so the vast majority of this media has found its way back into the games. Still, there are many ways to consume Warcraft at this point, and individual players can get more or less out of it by picking and choosing their media formats. There are currently six video games set in the Warcraft Universe. The first three are real time strategy games, and they pioneered many of the basic features found in modern games. Warcraft, Warcraft II, and Warcraft III each topped the charts upon release and are some of the best-regarded games in the genre. Warcraft II and III both had expansion packs that greatly increased the lore of the games. The other game is, of course, World of Warcraft. The most successful MMO of all time, it allows players to explore the Warcraft world. This is the primary setting in which the world continues to expand. With millions of players, it’s in no danger of slowing down. There have been a few tabletop entries in the Warcraft world, with varying levels of quality. There have been two traditional tabeltop games, a miniature combat game, and an RPG. The best received of these games was definitely the RPG. Released long before most of World of Warcraft’s lore was firmly in place, it made several changes to the setting that fans still prefer today. While largely non-canonical now, it is still an incredibly fun game that’s worth the time of anyone looking for a new RPG. Warcraft has had both a traditional and electronic card game released, both of which have been successful. The original CCG drew quite a bit on Magic: The Gathering, but had some truly unique features like player vs. GM raids. It was a successful game, but one that tended to get lost in the shuffle among a crowded market. The other game, Hearthstone, is entirely electronic. It is easily one of the most popular video games on the planet, with a thriving pro scene and a fairly consistent release schedule of new material. The Warcraft novels are the primary means through which lore is deeply explored. While World of Warcraft is the initial home of the new information, deeper explorations of lore are confined to the novels. The Warcraft novels are al canonical and connect some of the dots placed by the games. They are notable for giving canonical explanations for some of the events in the games and giving definitive answers to some questions that were purposefully left unanswered. The novels also include the Chronicles books, which are sourcebooks full of background information for the series. Warcraft has had a strange relationship with its comics. On one hand, there seems to be a new effort to put out Warcraft comics every few years. On the other, the comics tend to be ignored by all other forms of media. The comics generally tell side stories in the universe, some of which have been incredibly important. Some of the comics have been derided for making overly-powerful characters, but a good bit of the world building has inspired other sources. It’s a balance that’s been tough to strike, but one that seems to please most readers. There have also been a few successful manga adaptations of Warcraft. While not as ubiquitous as the comics, they have been better received and have played more prominent roles in building the world. The manga are oddly hard to find, with some of the volumes fetching a high price from secondary sellers. They are more than worth a read if you have time. 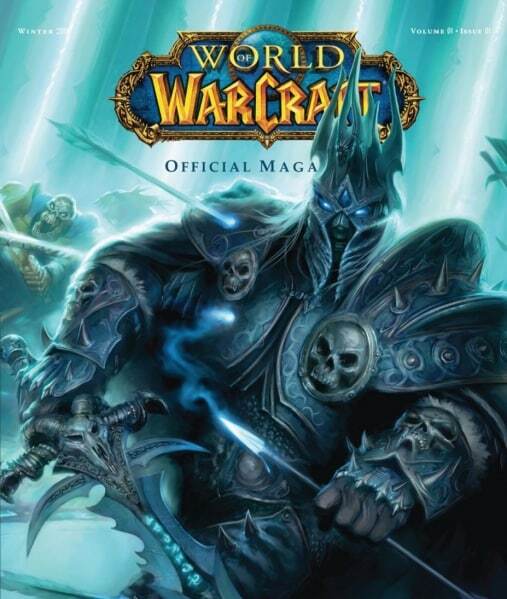 The short-running Warcraft magazine was an in-depth exploration of the new releases in the World of Warcraft universe. Running only five issues, it was nonetheless very interesting. This magazine featured comics, lore explorations, and features on content players found in the game. It never had much of a following, but the features changed player perspectives of what they could find in the game. The magazine represents a rare misstep in the Warcraft world, coming out at a time when many other gaming magazines were failing. It was less than perfect, but was still a great source of information for many players. 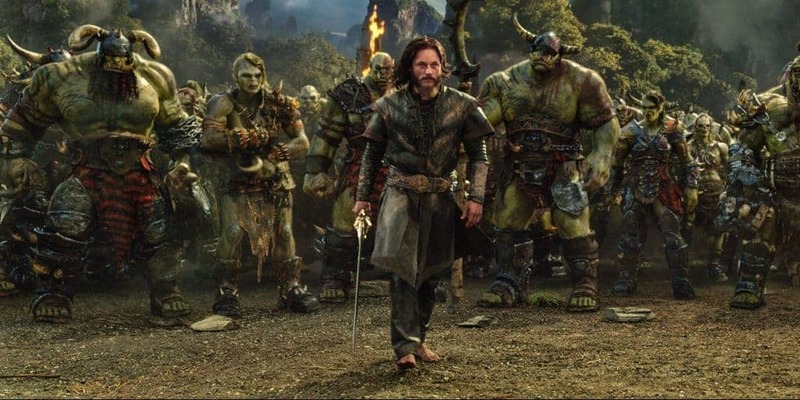 Released in 2016, the film adaptation was a liberal adaption of the first Warcraft game. 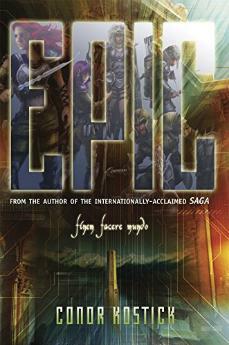 Detailing the initial invasion of the Orcs and the response by the human kingdoms, it was generally well-received by fans and panned by critics. The movie made several changes to the lore that have been incorporated back into the main canon. It gave more screen time to the Orcs and their plight, while the creatures in the original game had been little more than generic villains. The movie was a mild financial success, though this was largely due to its reception overseas. It’s yet to be seen if there will be another film in the series. It’s hard to tell where the Warcraft universe is going next. There are novels slated for the next few years, of course, and another MMORPG expansion seems very likely. Past that, though, the future is unsure. The movie may have made enough overseas to merit a sequel, albeit one with a smaller budget. There’s no telling if Blizzard will ever release another RTS game to continue the story, and the MMO is getting a bit long in the tooth. The future would point towards a sequel to World of Warcraft, but even that’s unsure. 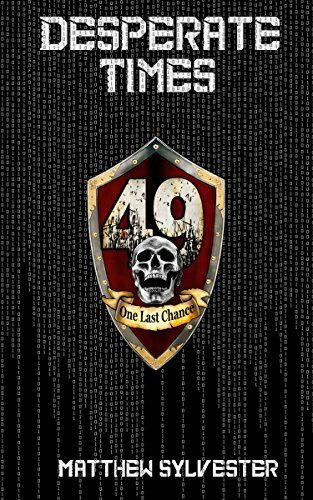 One place that looks smart for Warcraft to go is into the LitRPG genre. 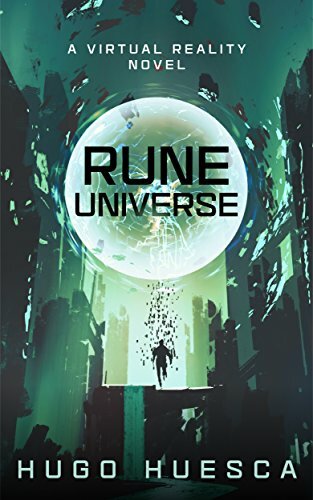 Given that LitRPG embraces all the conventions of the Warcraft games, a license for those books seems like it would be the best of both worlds. It’d be a new way to continue expanding the gtwarcrafenre while helping Warcraft to figure out where it will go next. One thing’s certain for this legendary series, though – it’s made a mark on the world of RPGs that isn’t going to go anywhere for a very long time. Love High or Low Fantasy? Come check out the LitRPG Forum and join our growing community.